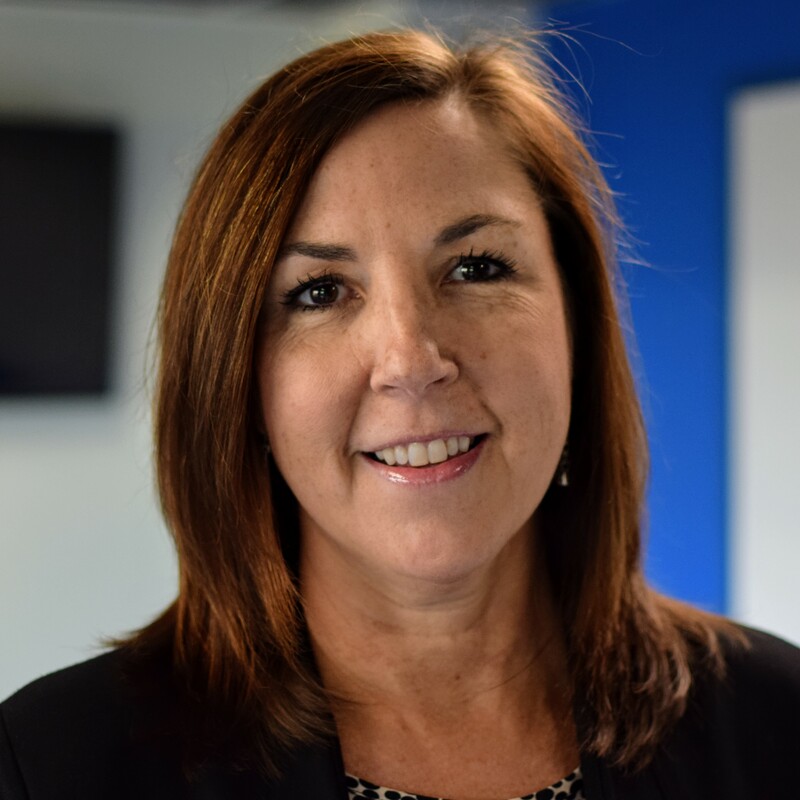 Kim serves as Vice President of Solutions Management, responsible for product direction, customer implementations, go-live and post go-live support, and strategic management of the XSOLIS solution & product roadmap. Kim incorporates the vision of our clients and aligns our organizational mission – creating and delivering innovative, disruptive healthcare solutions – into each iteration of our solution. Prior to joining XSOLIS, Kim served as a Vice President of Product Management at several healthcare organizations. She is an active member of AHIMA and ACMA. She received her Bachelor of Science in Medical Record Administration from the Medical College of Georgia, Augusta.